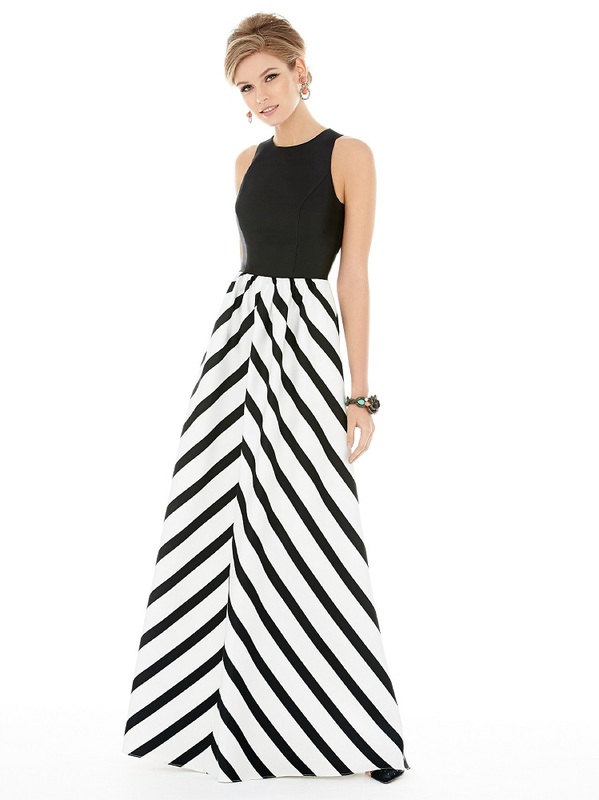 Alfred Sung style D707P is a Full length sleeveless sateen twill dress w/ jewel neck and keyhole back. Pockets at side seams of pleated skirt. DELIVERY TIMES ARE ESTIMATES AND CAN VARY! "Special Promotions" "E-mail us for additional promotions on this dress!"